This heavy duty transmission is a direct replacement for Chevy Corvette, Blazer, Caprice, Impala, Suburban GMC Jimmy, 1500, 2500, 3500 Pickups Pontiac Parisinne, Bonneville, and Buick Grand National. Torque Converter: We don't charge extra for necessary components. 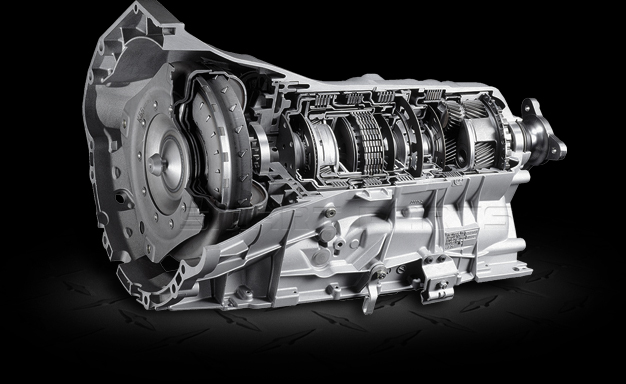 The 200R4 torque converter is included with every transmission. This transmission has a multi-case bell housing. The 200-R4 can be put into an older vehicle containing the THM-350. The main advantage of this swap is that it gives the user an overdrive gear. 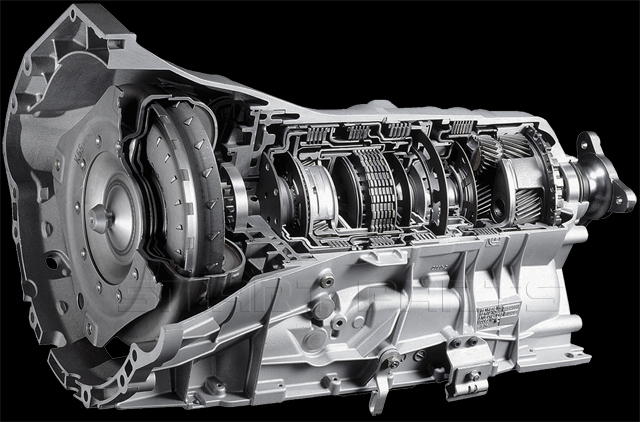 There has been a great deal of controversy surrounding the name of this transmission. Many people have asked which is the correct name of the transmission, 2004R or 200R4. To answer the question, believe it or not both names are acceptable.